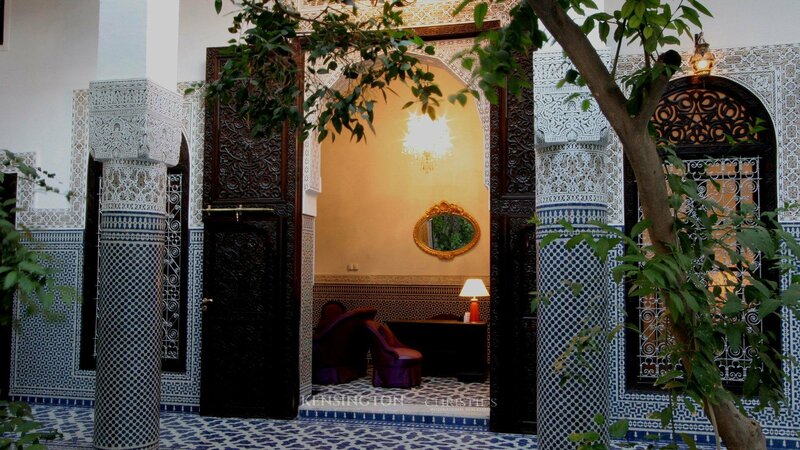 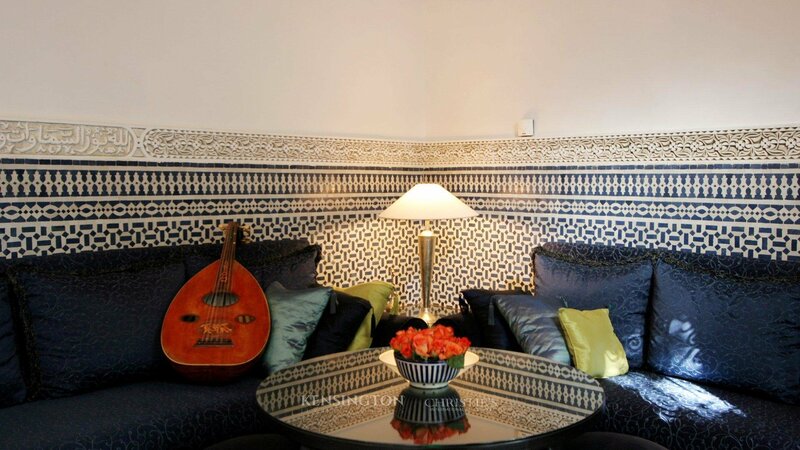 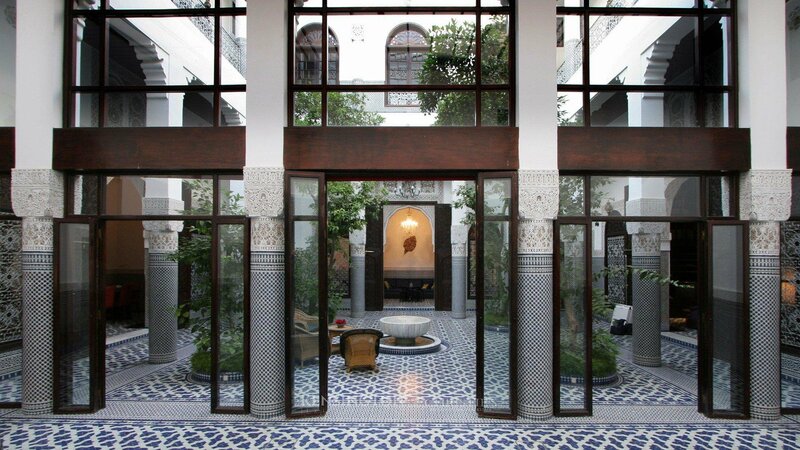 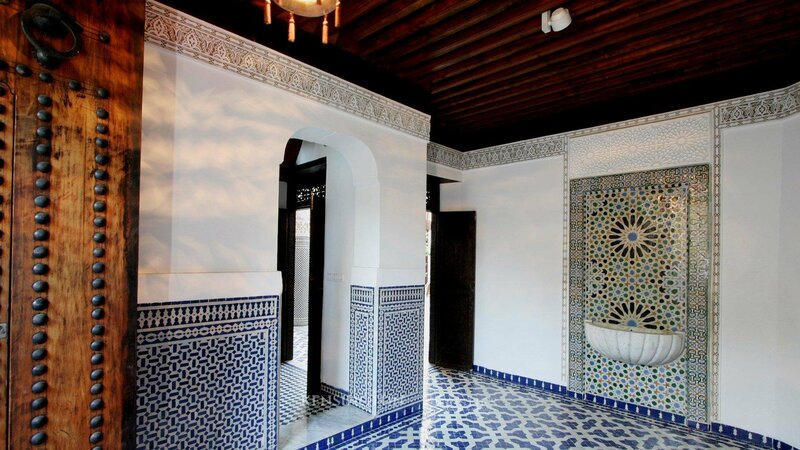 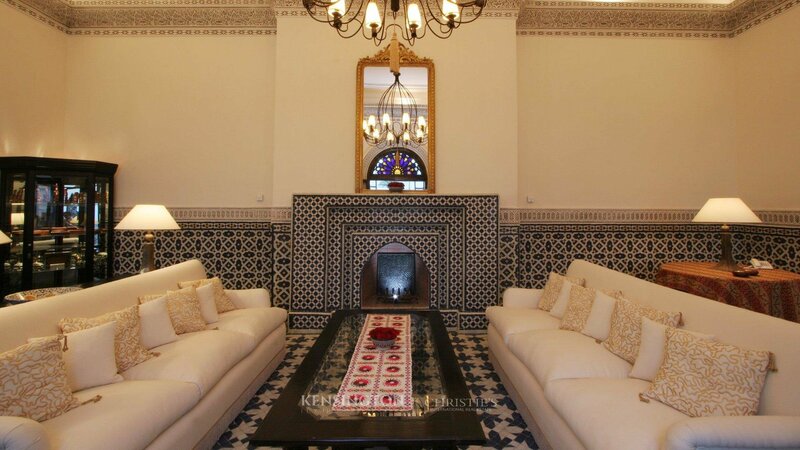 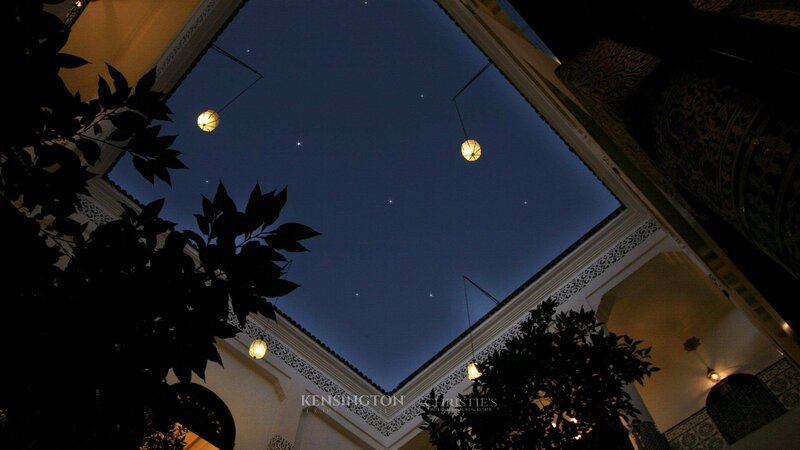 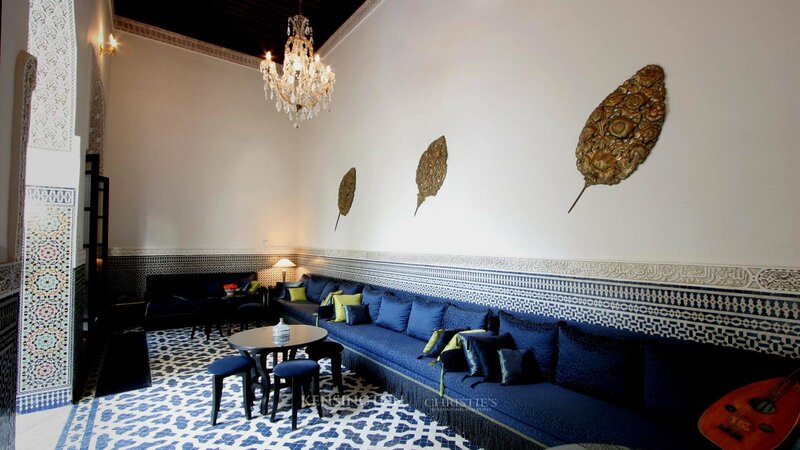 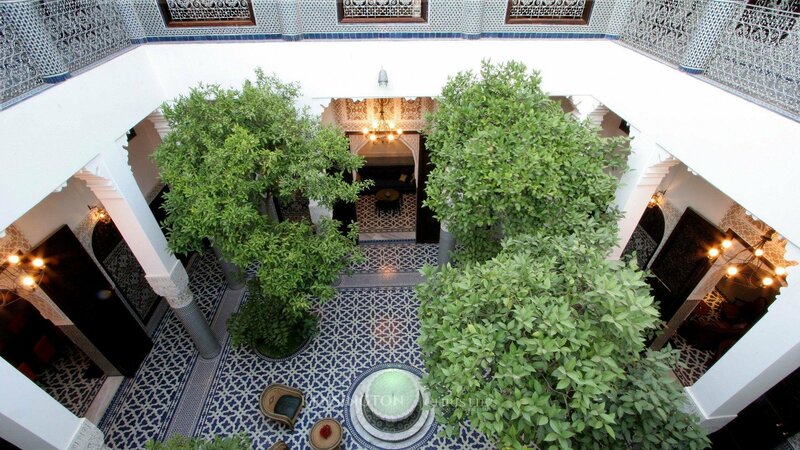 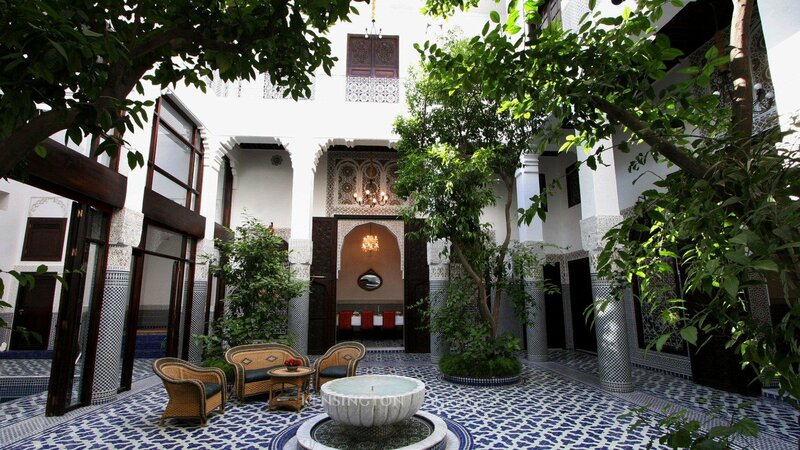 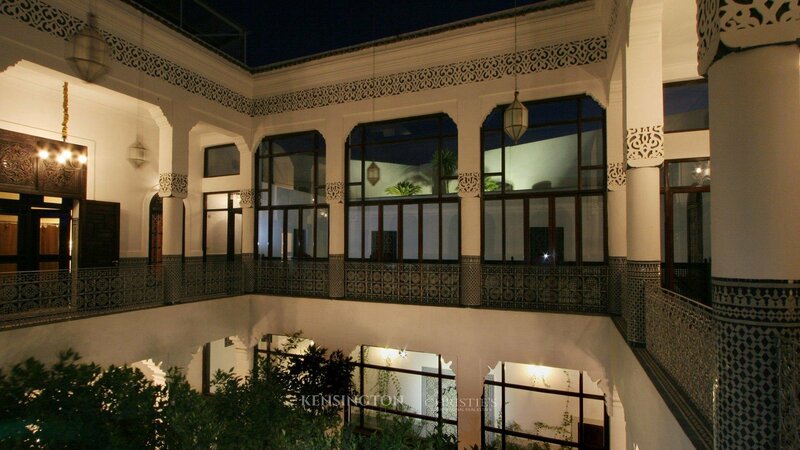 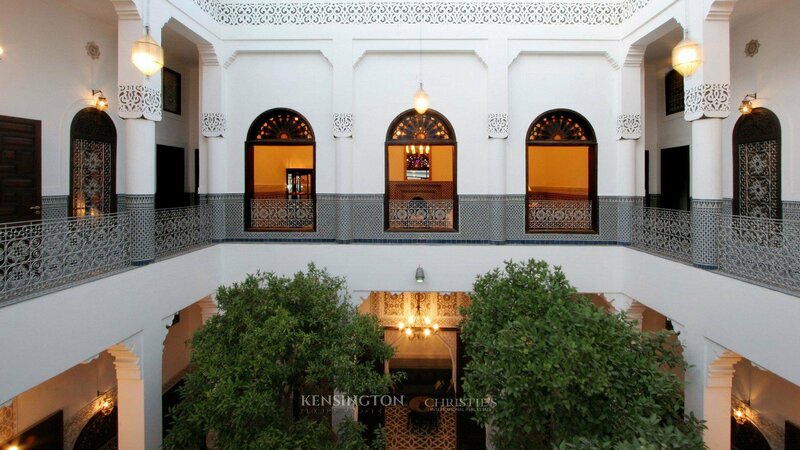 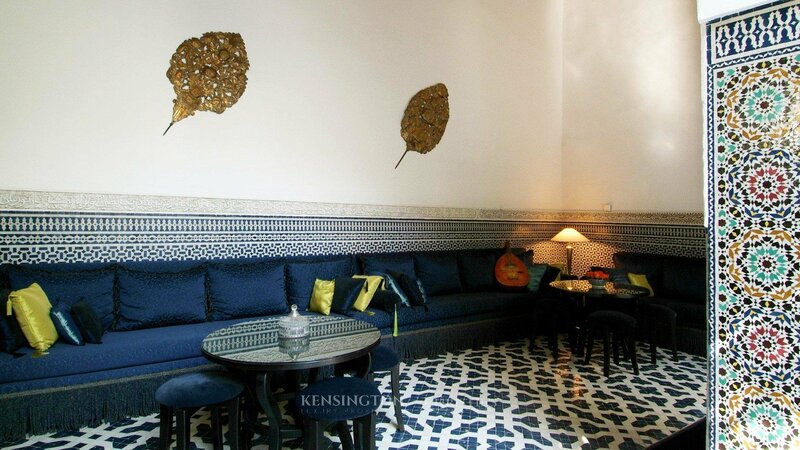 Misbah means lantern and this name has been given to this stunning riad in order to celebrate Fassi arts and crafts. 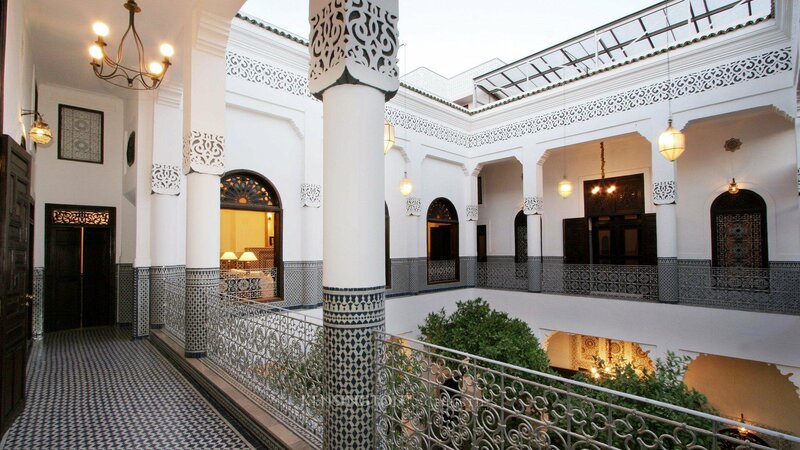 It could have also been named ‘Arab – Andalusian Gem of Granada’, as a fountain from the world famous Alhambra palace stands in the middle of the courtyard. 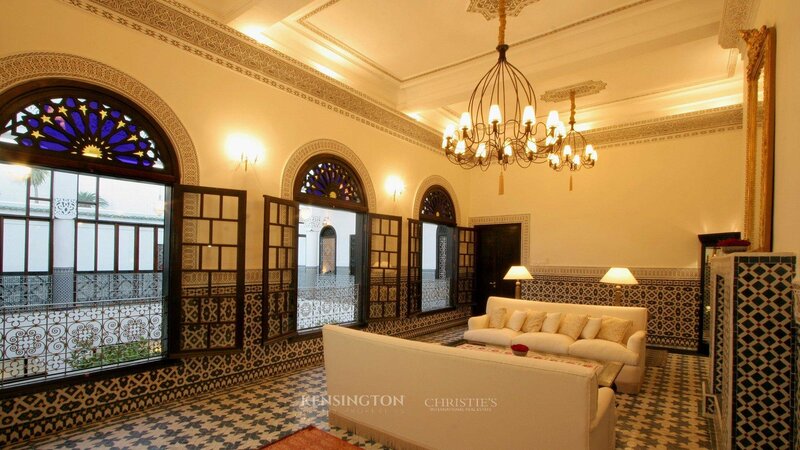 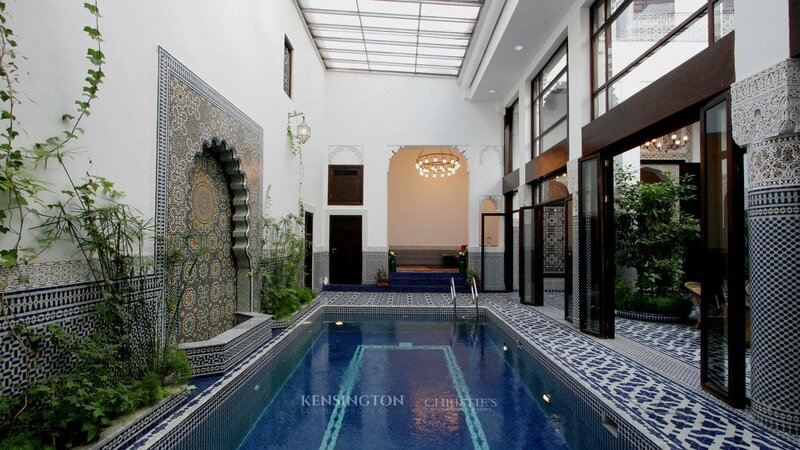 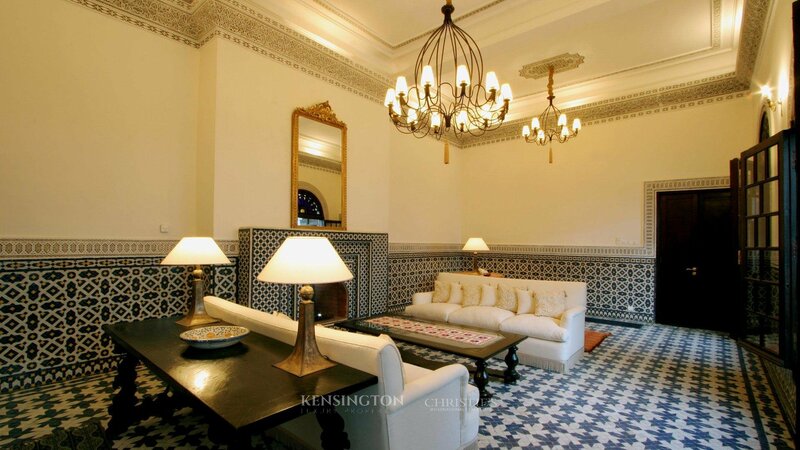 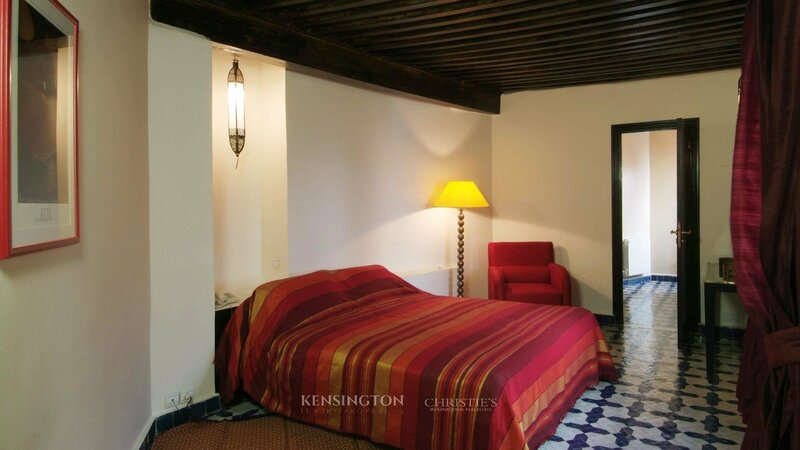 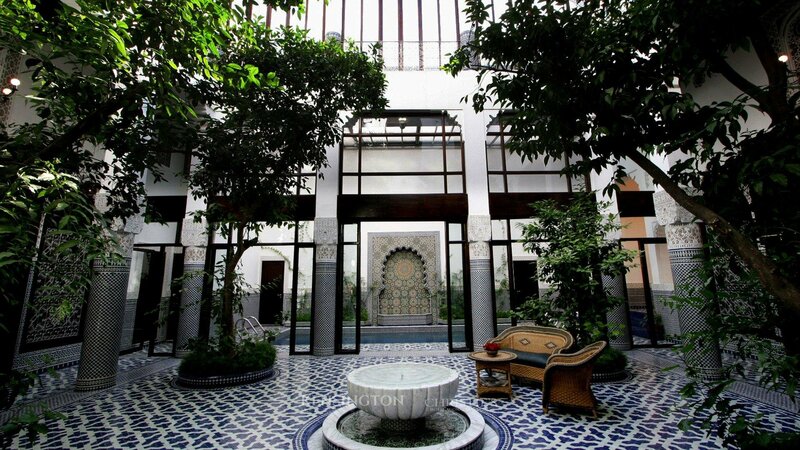 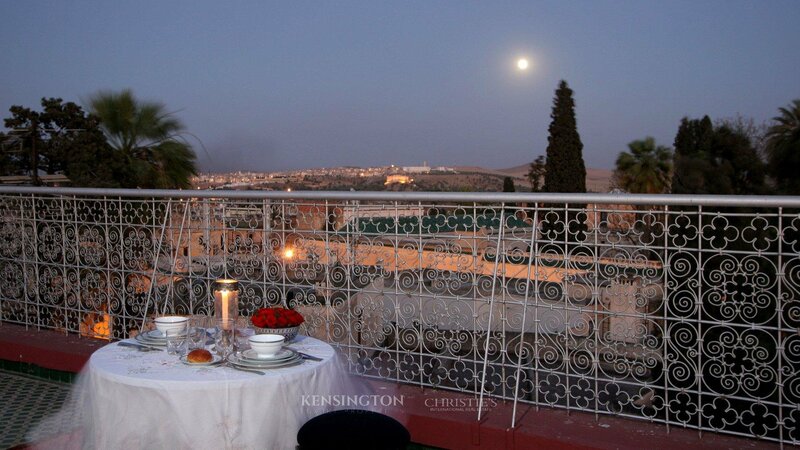 Ideally located and accessible by car, the palace surprises its visitors by the size of its volumes, the bright light coming in, the quality of its zelliges, without giving up on modern comfort as the riad features a central subfloor heating system with pulsed air and heated swimming pool. 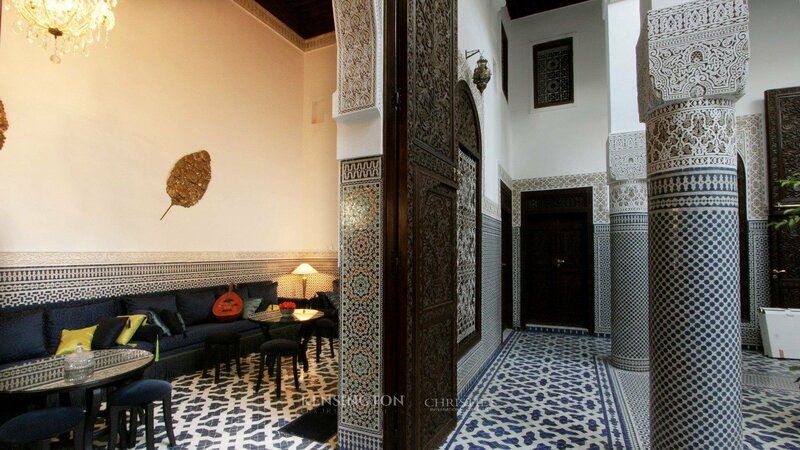 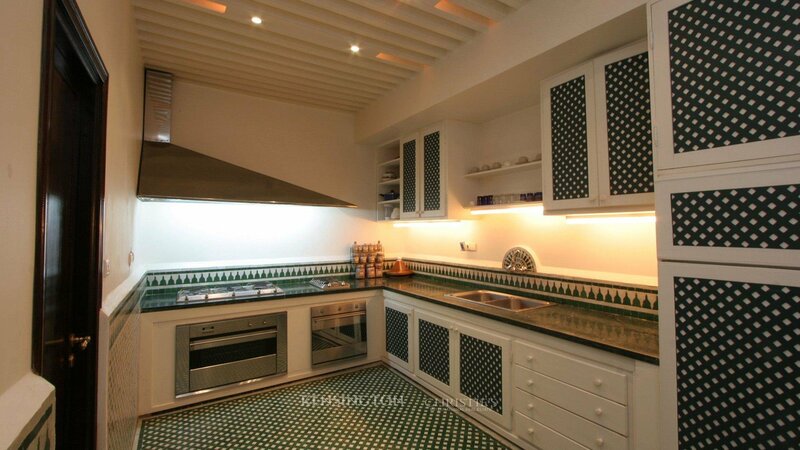 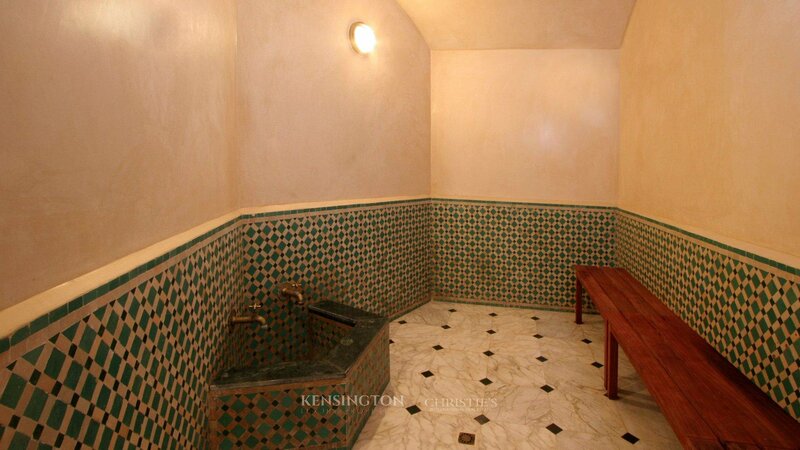 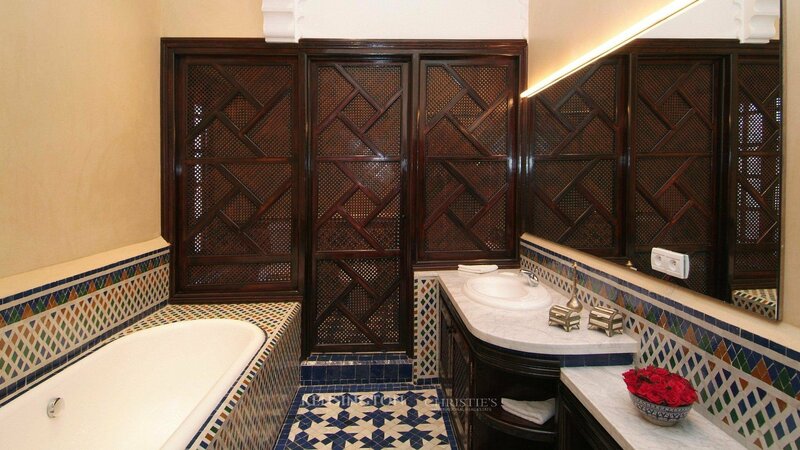 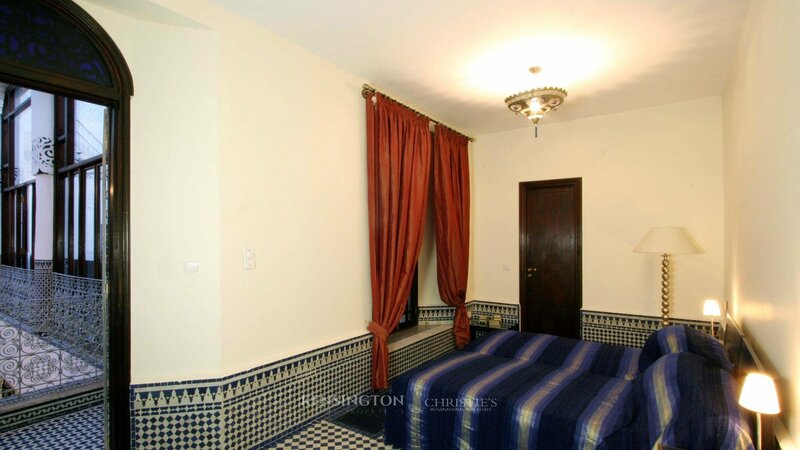 The generous riad surfaces would allow for two extra bedrooms to be added..